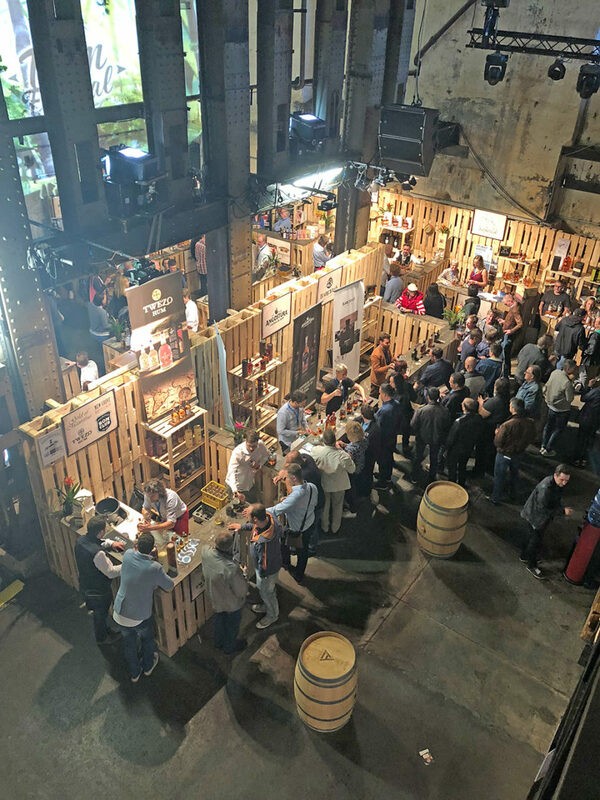 Vienna Rum Festival 2018 – ALBERT MICHLER DISTILLERY INT. Ltd.
We were so pleased to meet you at Vienna Rum Festival 2018. Your enourmous interest in our rums and rum liqueurs makes us happy! You were the biggest inspiration for us together with an outstanding interior of Ottakringer brewery. Literally, we felt like home. We are looking forward to see you again. Greetings from our brands Austrian Empire Navy Rum, Ron Espero and Espero!